Writing A Debt Settlement Letter. A Debt Settlement Letter is drawn up when a debtor is unable to pay the full amount of the money borrowed and an agreement has been reached as to what the settlement amount and payment terms are. It is required to have a debt settlement letter when negotiating debt and paying the new agreed settlement. The letter will be sent from the creditor(s) confirming an offer to settle the debt, the amount the debt is settled for, and the date at which it needs to be paid. It is crucial that all parties involved—collection agency, debt relief agency and the debtor, sign the document. The agreement to settle debt and the settlement terms are best negotiated over the phone to speed up the process and ensure that everyone fully understands what the agreemet is. The verbal agreement also ensures a payment plan, if needed, until your written agreement is signed and settled. Never agree to pay off your debt without having the terms of the payoff documented in a debt settlement letter which is signed by all parties. Debt Settlement Letters are an agreement holding all the parties involved liable. In some instances, the debt that you thought was settled may resurface so the letter is your written agreement showing that you had resolved your debt. Drafted date of the letter. Outstanding balance owed on the account. Amount that is being agreed to as settlement and satisfaction of the debt (less than the full amount owed). Terms and amounts of payments to be made. Date the payments must be received. 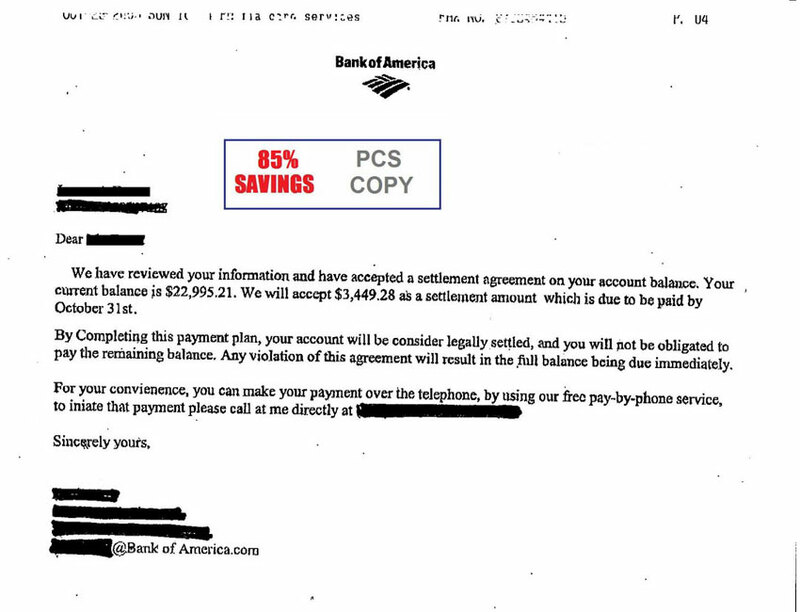 An example of a real debt settlement letter from a creditor can be found here. The settlement letter must reference that the account is being satisfied in full using a phrase such as “settled”, “settlement of this account”, “accepted as settlement in full”, and “paid in full”. Arriving at a plan that is affordable for you is exhilarating. Be cautious to not let your overzealous behavior allow you to overlook details. We want you to celebrate your success, but we want you to feel positive about your strides to success. 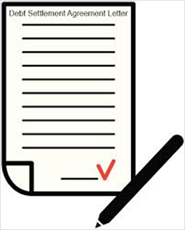 The Debt Settlement Letter will serve as proof to your agreement with the collection agencies. Allowing you to celebrate without doubt. 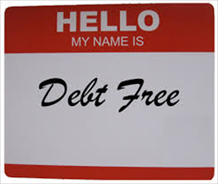 If you have any additional questions about debt settlment letters please give us a call at 636.209.4481 or 888.727.4505. PCS Debt Relief Agency is a reputable debt agency with BBB A+ accreditation so you can be confident you are talking to experienced debt advisors. I would never have been able to write a debt settlement letter on my own. I can’t express enough how helpful and knowledgeable Bill was in helping me with the written agreement. You have a great staff! Keep up the good work! Than you Nic! And you are welcome, I will pass on the great compliment to Bill! I never would have believed that my debt could be settled for the less than what was owed. But PCS has a gift in negotiating with creditors! Thank you for getting me the best payment amount. Im glad you are happy with our services Susan, now you are one step closer to being rid of your debt. bought me dinner simpky because I found iit for him… lol.